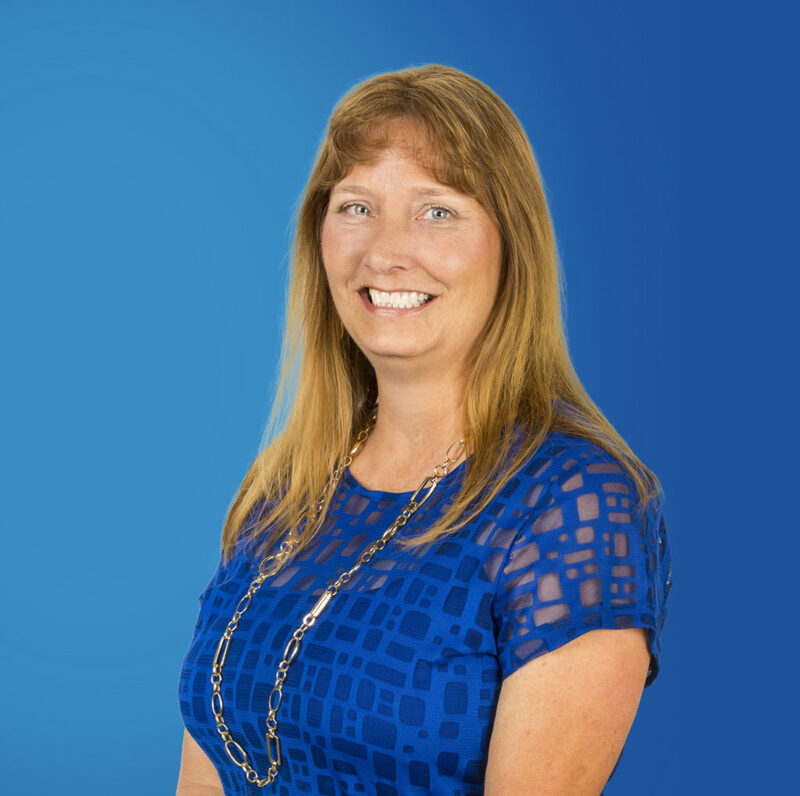 With more than 30 years of accounting experience, Anita Hoy brings a wealth of knowledge about multiple financial management systems to GM Properties. Her ability to generate smooth financial transactions has been a benefit to both owners and tenants. Anita began working for GM Properties in 2007. She has dedicated herself to continuing education, having taken numerous financial, business and computer software courses throughout her career. For her, the best part of working for GM Properties is having the opportunity to be a part of the company’s growth and expansion.